Studies show that the best way to master a subject to solve problems – lots of them. 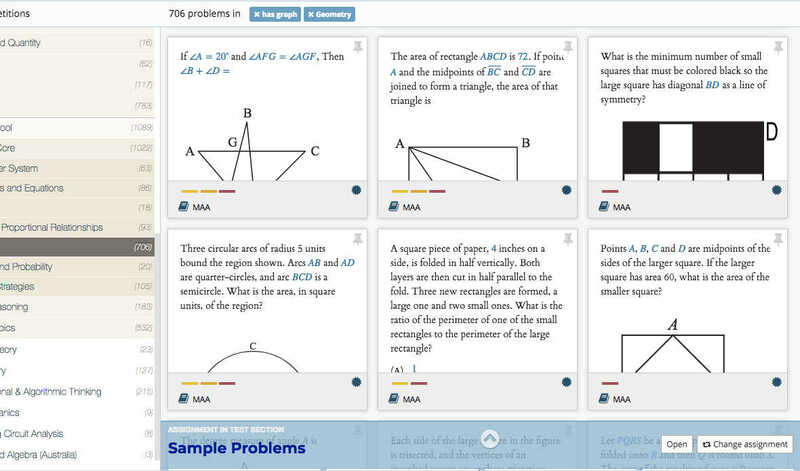 And Edfinity has more than 50,000 compelling, interactive problems for your students, covering every topic and every level. 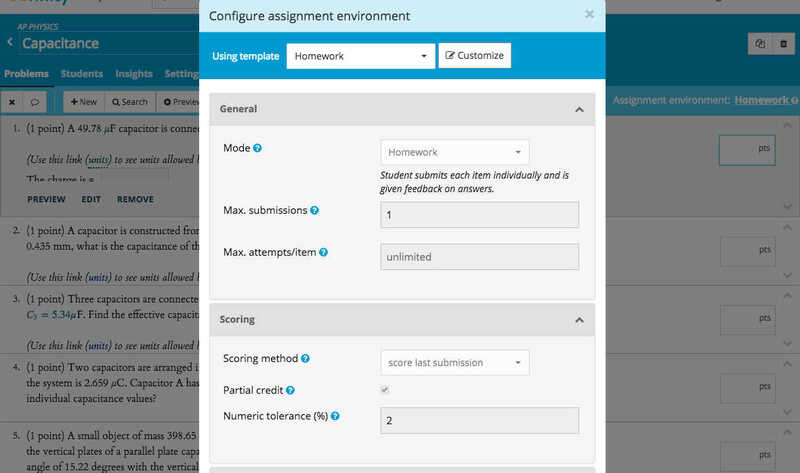 Remix problems and problem sets to create customized tests, quizzes, and homework assignments in just minutes. It’s so easy, it almost feels like cheating. Go to the top of the class. 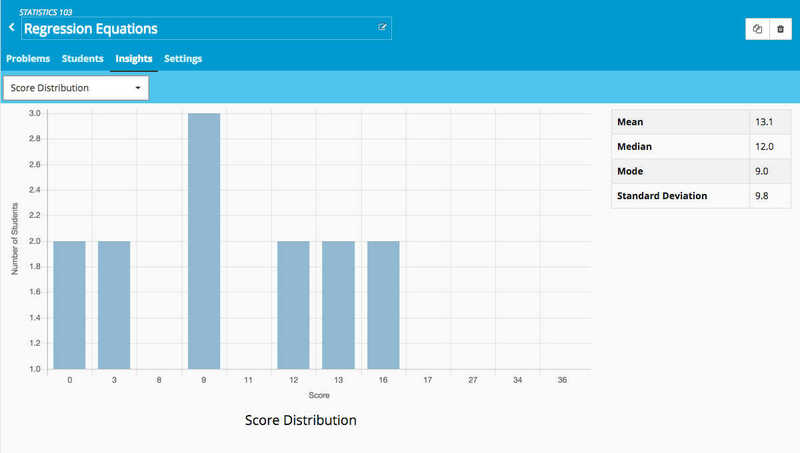 Edfinity problems have been unlocked from private repositories and expensive textbooks, which means you’re getting the best problems from leading educators and institutions around the world. No wonder we’re endorsed by the National Science Foundation – not to mention savvy educators like you. 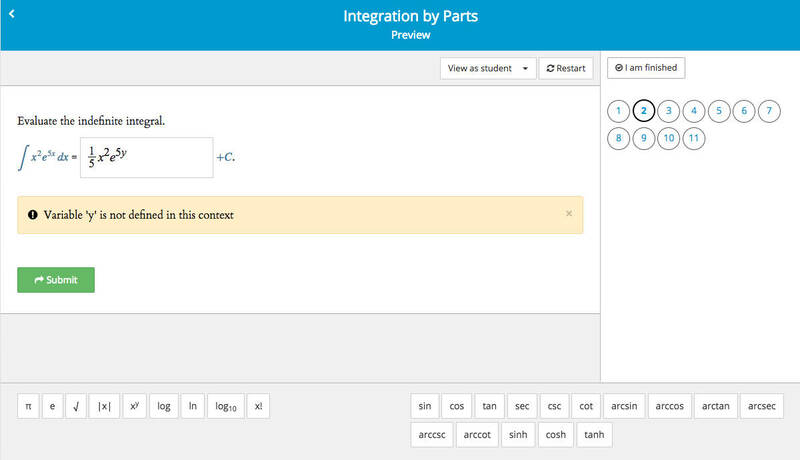 Educator access to Edfinity will always be free. Student access to Edfinity is free until August 2019, and thereafter will cost as little as $2/student/month. Departmental subscriptions will be subsidized based on volume.